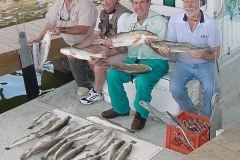 The excellent fishing has continued through the middle of June for our fishing trips. 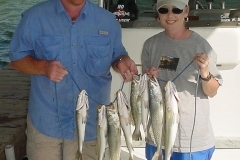 We have had large catches of big trout with the majority of them being over 20″ with some over 24″ each trip. Until the winds picked up some this week, most of our fish have come on live shrimp under a popping cork. However, trout are hitting the live croaker better and I expect to be fishing mainly artificials and live croaker by the end of the week. 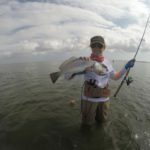 Most of the oyster reefs in Galveston East Bay are holding fish and redfish are showing up in big schools patrolling the reefs. 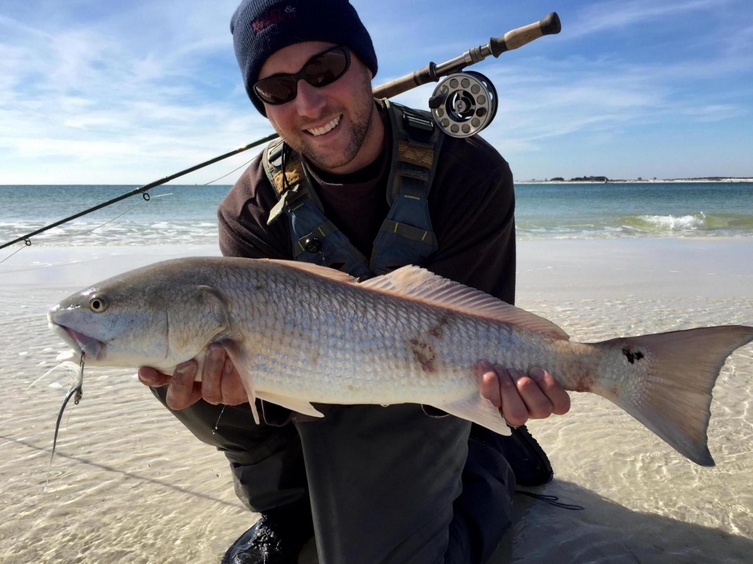 When the reds hit, we have several hook ups at once of big slot reds. 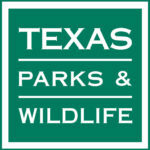 We have also caught and released some oversize Bull Reds. For shoreline areas, Fat Rat has been the best lately especially in the evenings. Don’t put off booking your July trips as the schedule is starting to fill. 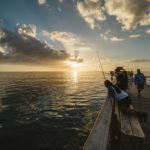 I look for the fishing to remain excellent as long as we can avoid large amounts of flooding rains or strong winds extended over several days. The surf is also good now when the winds are calm, especially early in the mornings. 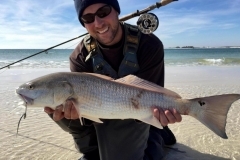 Good catches of trout came from the Bolivar Surf earlier this week mainly on live croakers. 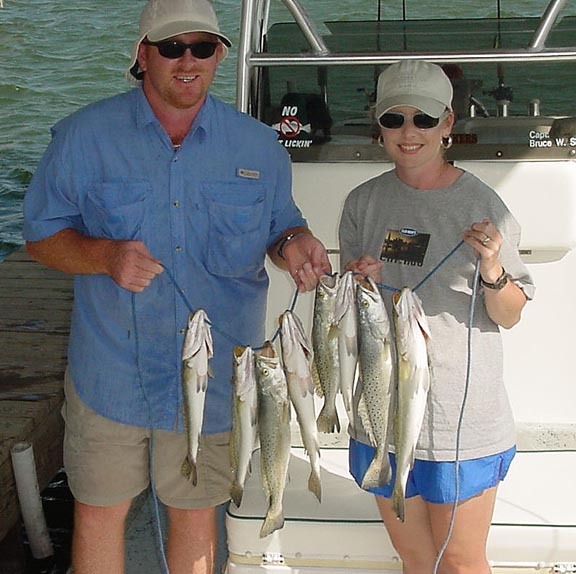 Call 409-256-1265 for availability of trips and to reserve your fishing adventure. Book ahead as I have limited trips available this year. 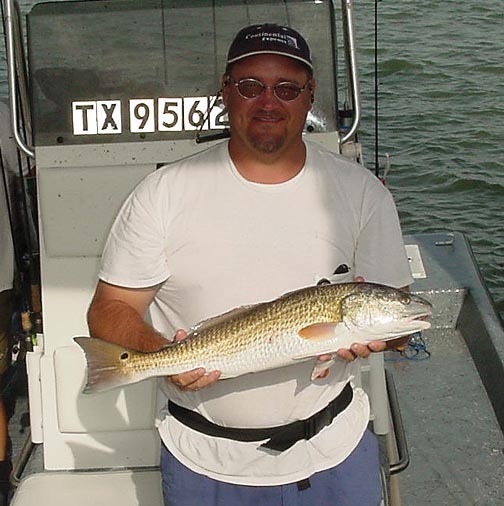 Check my website www.GalvestonGuideFishing.com for prices and more information. 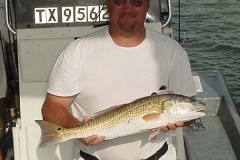 You can also e-mail me captbryan@swbell.net for updated fishing conditions and trip availability. 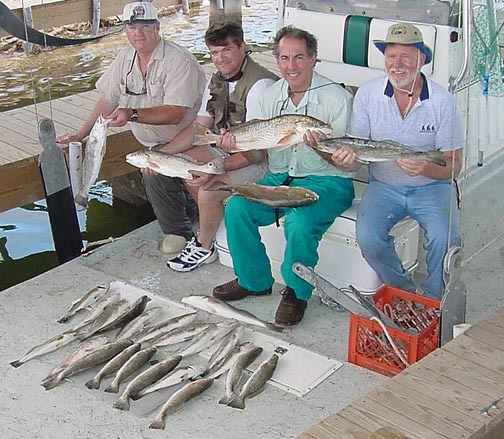 Blue Water Bait Camp always has plenty of quality bait including croaker, live shrimp and mullet. They also have a bulk ice machine where you can get plenty of buckets of ice at a good price. Blue Water is also stocking fishing tackle, water, and soft drinks. They are always open early. Directions are on their website bluewaterbaitcamp.com 409-684-BAIT.